Thank you for visiting www.ryanrealtors.com. 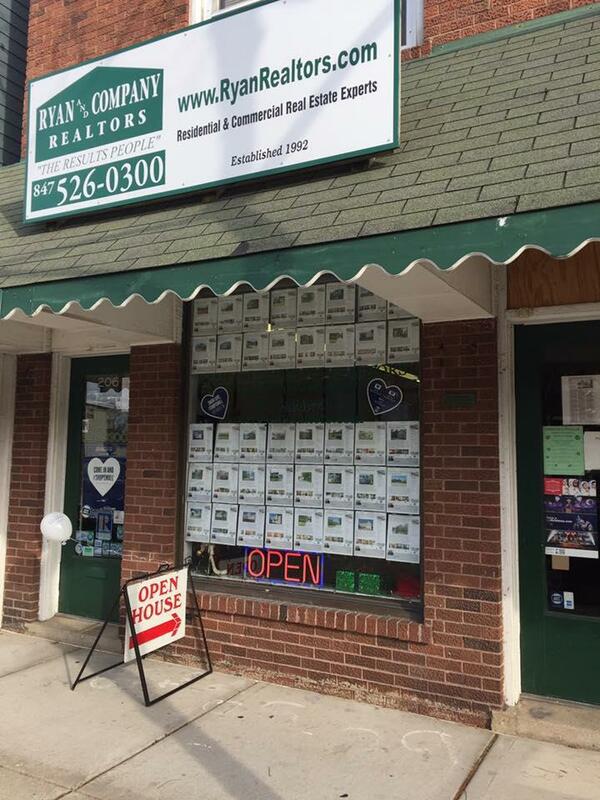 This is a one-stop real estate website for all your home buying and selling needs in Wauconda, McHenry, Crystal Lake, Island Lake , Barrington and Lake Zurich, IL. We are professional real estate brokers and agents who will help you make your search for a new home an enjoyable experience. Feel free to contact us if you have any questions about the real estate market, or if you are interested in buying or selling a home in any of our listed areas! Thanks for visiting, and make sure to connect with us on our social media apps!